Do you have photos, historical accounts or other items pertaining to the Grove City area? Would you like to share this historical information with the world? LakesnWoods.com would like to publish your Grove City photos (current or historical) or historical accounts on this website. Original materials can be returned and your privacy will be respected. Grove City is a city in Meeker County, Minnesota. 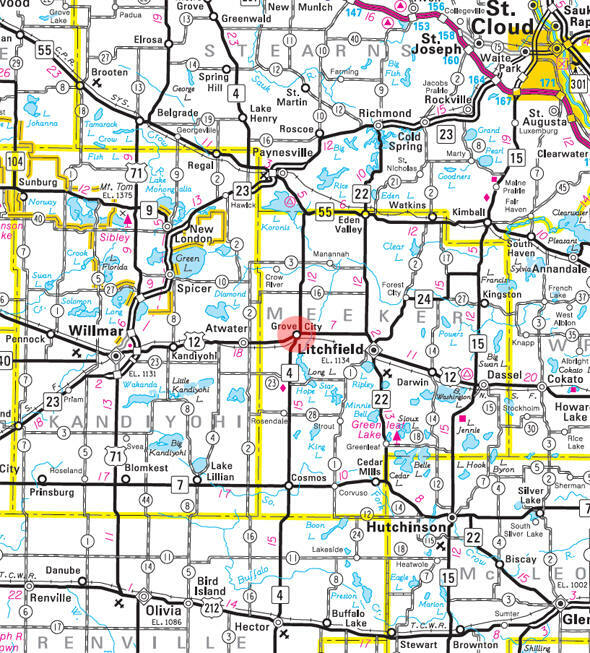 U.S. Highway 12 and Minnesota State Highway 4 are two of the main arterial routes in the community. 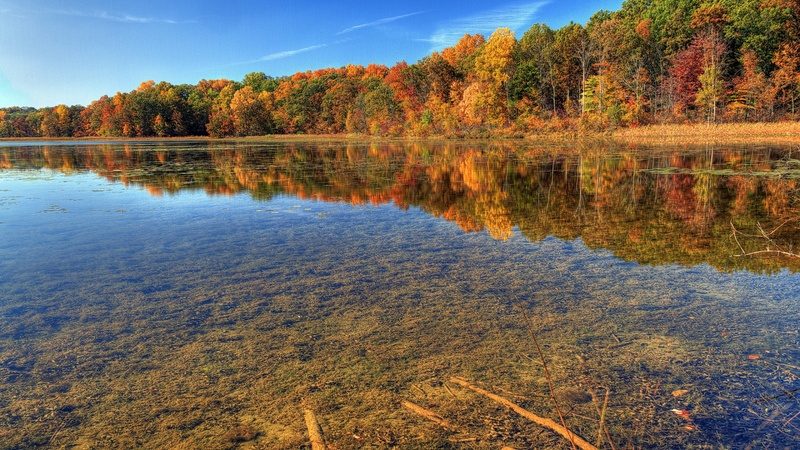 According to the United States Census Bureau, the city has a total area of 0.74 square miles (1.92 km2), of which 0.69 square miles (1.79 km2) is land and 0.05 square miles (0.13 km2) is water. 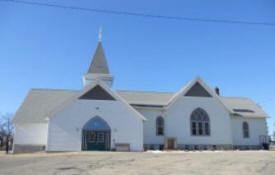 The elevation is 1,191 ft (363 m) above sea level. As of the census of 2010, there were 635 people, 268 households, and 169 families residing in the city. The population density was 920.3 inhabitants per square mile (355.3/km2). There were 291 housing units at an average density of 421.7 per square mile (162.8/km2). The racial makeup of the city was 97.0% White, 0.9% African American, 0.2% Native American, 0.3% Asian, 0.2% from other races, and 1.4% from two or more races. Hispanic or Latino of any race were 2.8% of the population. There were 268 households of which 31.7% had children under the age of 18 living with them, 44.0% were married couples living together, 11.6% had a female householder with no husband present, 7.5% had a male householder with no wife present, and 36.9% were non-families. 31.3% of all households were made up of individuals and 11.5% had someone living alone who was 65 years of age or older. The average household size was 2.37 and the average family size was 2.92. The median age in the city was 35.6 years. 26.8% of residents were under the age of 18; 7% were between the ages of 18 and 24; 26% were from 25 to 44; 24.2% were from 45 to 64; and 16.2% were 65 years of age or older. The gender makeup of the city was 47.6% male and 52.4% female. 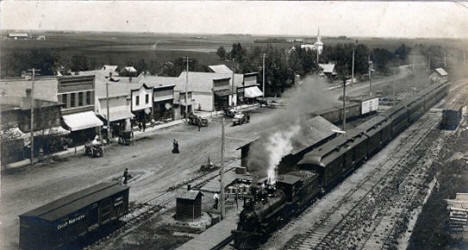 GROVE CITY, a city in section 3 and adjoining Swede Grove Township, was platted in the summer of 1870 and was incorporated February 14, 1878. 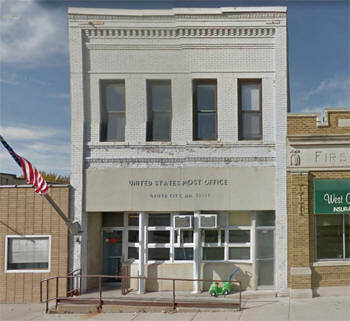 It was first settled in 1869 as Swede Grove in Swede Grove Township with a post office of that name; in 1870 the St. Paul and Pacific Railroad established a station named Grove City two miles east and one mile south, platting the site on August 26, 1870; the post office moved in 1879 and the name changed to Grove City. Fast, Fun For Everyone! 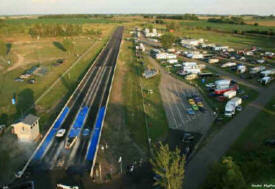 Grove Creek is an NHRA Member Track and the only track in Minnesota to offer both Night and Day Drag Racing Action April into October! 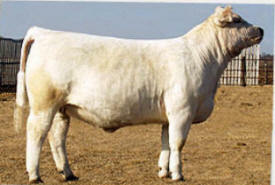 Our goal at 2H Cattle Company is to produce high quality Charolais seed stock that can perform equally well in the feedlot as they do in the show ring. Our priorities are simple, select the highest quality genetics possible, and utilize these genetics to produce a consistently superior animal. We utilize several performance tools in addition to phenotypic evaluation to achieve this goal. BOALD Landscape Construction LLC is a design and install landscape company serving both the residential and commercial customer. We specialize in the installation of interlocking concrete pavers and retaining wall systems. Located in West Central Minnesota, we serve not only the local and lakes area clientele but also the surrounding regions including the metro areas. 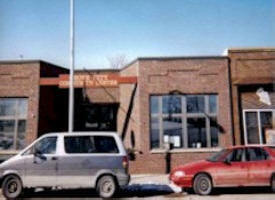 Carlson Meat Processing, Inc has been in business since 1913 and is in it's 3rd generation. We have become known for our tradition of quality in both our custom processing and retail products. We offer custom processing of beef, swine, buffalo, elk, deer, and even Yak. We have a complete line of retail cuts and many varieties of sausages and snack products like jerky. See our Products page for a list of our products. Owned by Brad Haag, Custom Marble & Granite of Grove City, MN manufactures granite and marble countertops, fireplaces, tables, vanities, and tub surrounds. Our employees have 30 years combined experience. Our strong reputation for our quality of work and our two week measure to install lead time makes us well known throughout Minnesota. 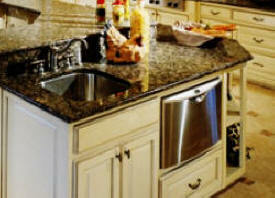 Many cabinet makers, designers, and contractors ask for our work and lead time. 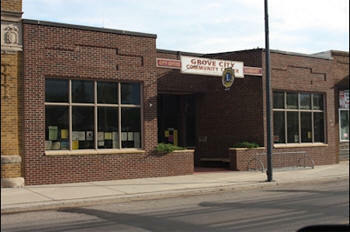 For over 100 years, First State Bank of Grove City has been an important asset to our community. Since the bank is locally owned and operated, we are able to promptly and personally provide the highest quality service to our friends and neighbors. The friendly staff at First State Bank of Grove City is dedicated to progress in our area and endeavors to provide needed services in the rapidly changing banking environment. Join the Garden of Eating for fine wine and live music. Remember, we are always available for your private event or for catering. Call us to help you plan party, wedding or anniversary menu. After being exposed to bluegrass music from different sources and events, we were inspired. Soon we were working on our own bluegrass music. Our first cd was released in August of 2009. Our second cd was released in September of 2010. In September of 2009 we welcomed Derek Tiemann into our family! Derek, Rachel and Christine join us for concerts when they are able. We fully enjoy being able to sing together for the glory of God. Our prayer and vision is that our music will praise and honor our Lord Jesus and that many souls would be brought to Him. Galen & Chris are full-time caterers with more than 20 employees. We are a family owned company with over 15 years experience. 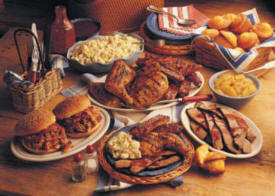 We own a fully licensed and inspected catering kitchen, and we specialize in tasty, home-cooked meals. Our service is unique because we can cater at your facility, making it affordable for you. Facilities may include churches, community centers, park shelters, sportsman's clubs, service clubs, auditoriums, in your home, or under a tent !We have the staff, expertise, and all of the equipment to do on-site catering for your special event....whatever it may be! 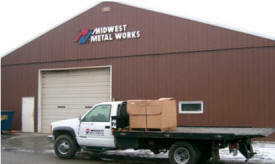 Midwest MetalWorks is central Minnesota’s premier source for custom, precision sheet metal fabrication. We offer a wide-range of applications and services to customers both regionally and globally! Our skilled engineers and craftsmen specialize in offering quality products designed to fit our customers specifications. 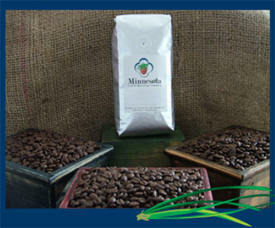 The Minnesota Coffee Roasting Company is a micro roaster of specialty coffees from around the world. We were founded in 2006 by me, Matt Knott. I had studied and worked in the culinary arts for many years before I got into the coffee business. I started roasting for a small shop while I was living in Alaska and soon fell in love with every aspect of the coffee world, from the beginning of the plant's life cycle to the unique flavors found in the cup. During every roast there is something new to learn, and with every new crop or new origin there is some thing new to try and experience. Smith Farms breeds top quality Labradors. Choose from Chocolate Labs, Yellow Labs, Black Labs, and Fox-Red Labrador puppies. View our current litters on Smith Farms Labrador Retriever Puppies for Sale. You may also request the Lab puppy of your choice from future litters. We are committed to raising healthy, intelligent, genetically sound Labrador Retrievers. Our dogs have both show and field champion bloodlines. Every Labrador puppy comes with a health guarantee. As a student or parent, are you looking for baseball instruction that caters to the needs of each individual player instead of a one-size-fits-all camp? Founded by former major league baseball player Mike Kingery, Solid Foundation Baseball School provides personal lessons and instruction throughout the year to baseball players across Central and Southern Minnesota and the Twin Cities Metro Area, as well as small group sessions in the winter, spring, and summer. 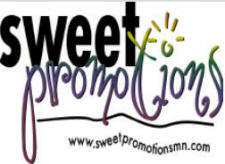 Sweet Promotions is a family owned and operated gourmet candy making business in Grove City Minnesota, where clear air and the sound of crickets are day to day activity and where populated areas become farm fields and forests.